Yesterday was loads of fun. 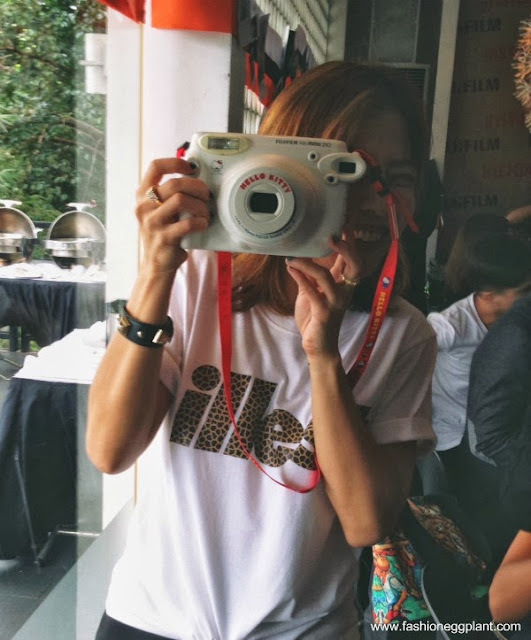 Not only were we able to catch a glimpse of Fujifilm's new Instax NeoClassic, we also got to play with it and other new Instax cameras like the recently released Hello Kitty instax and Mini Blue and Pink. The Instax Mini 90 Neo Classic has a super stylish retro design that I instantly fell in love with. Not only is it sleeker, it also packs several new features that are guaranteed to take even more beautiful photos. Lucky Paul and David already got to test run it for a few weeks and they were there to share their experience as well as some tips and tricks when it comes to taking instax photos. 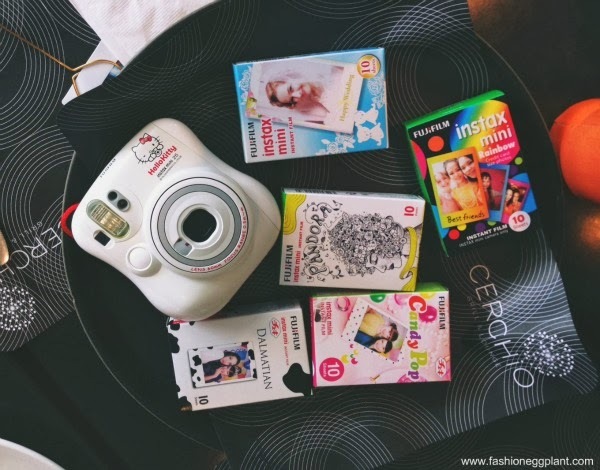 Bottomline, the new Instax Neo Classic is the best thing your P9,000 can buy. Stay tuned, you're not gonna want to miss it. 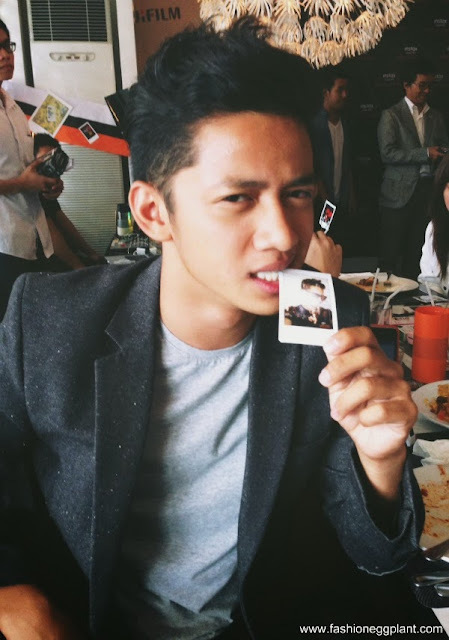 The new Instax Neo Classics are currently en route to the Philippines and will be available within the next few days. Puch seryoso ba yung papa david giveaway!?? ;D Hahahaha!